A row of empty desks at Qualtrics HQ in Provo. The company moved into the new building last year after it outgrew its old space. After getting an economics degree from Brigham Young University, Chase Zenger got a job in Silicon Valley. He missed Utah, and a few years ago he moved back to Provo to work for big-data company Qualtrics. But Zenger says he just wasn’t getting the opportunities he wanted to advance his career. “You can’t really compare Silicon Slope opportunities with Bay Area opportunities,” Zenger said. So, Zenger moved back to the Bay Area again last year to work for a company called Rocket Fuel. And while he says there were several factors in his decision to leave Utah—both educational and career-related—Zenger admits that money was a big one. Stories like Zenger’s aren’t that rare, says Carrie Mayne with the Utah Department of Workforce Services. It turns out there are actually more tech workers leaving the state than coming here. “What we see is that in net, more people leave than come in,” she says, referring to an in-depth study by Workforce Services. The most recent numbers from 2015 show that just over 2,000 people came from out of state to work at Utah’s tech companies. That sounds pretty good, but that same year, more than 5,000 industry workers left the state. Mayne says one of the reasons tech workers leave Utah is wages. 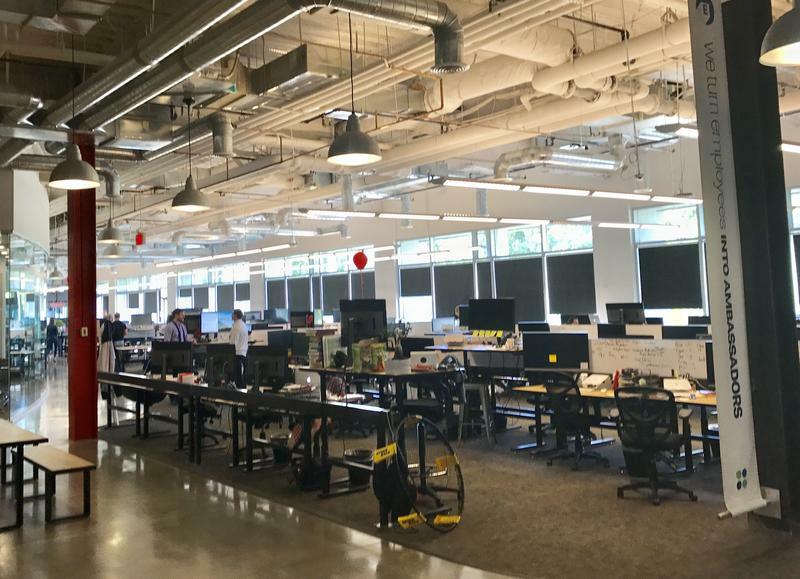 Tech companies are quick to showcase Utah’s low cost of living to get new employees to move here. But for some employees, a lower cost of living isn’t enough. They want a competitive salary, and Mayne’s study suggests that maybe Utah’s tech companies aren’t paying competitively enough. It’s important to note that Utah’s tech industry is still growing. Mayne says the out-migration numbers means the state’s education system is picking up the slack. But there’s disagreement about that. Mike Maughan, head of global insights at Qualtrics, said while the local universities do a good job preparing graduates for tech jobs, there just aren’t enough to meet the demand of the growing tech community. “We would need to hire every graduate from all the top schools in the state, every engineering graduate, just to keep up with demand, and no one else could have any,” Maughan said. 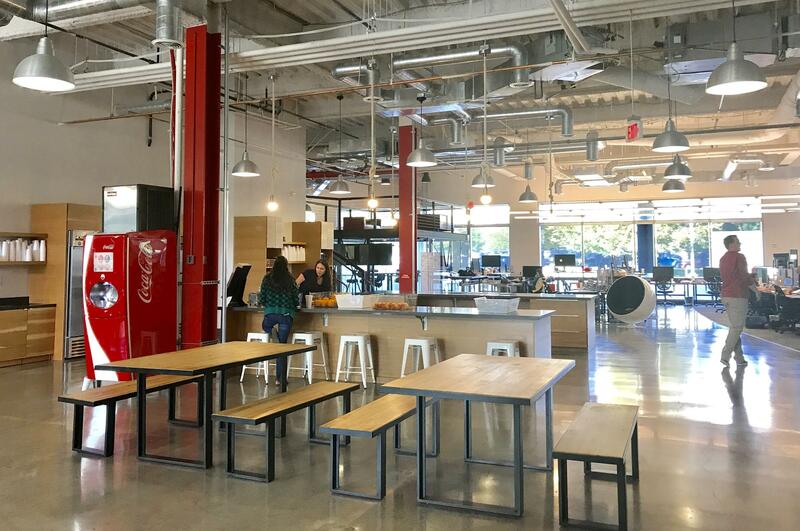 There is a major demand for workers at Qualtrics. The company has almost doubled in size since 2012. Maughan says there just aren’t enough Utahns to fill the open positions. Last year the company brought in 160 people from out of state. That’s twenty percent of the 800 employees at the company’s Provo office. So Maughan says the high number of tech workers leaving Utah doesn’t reflect what’s happening at Qualtrics. 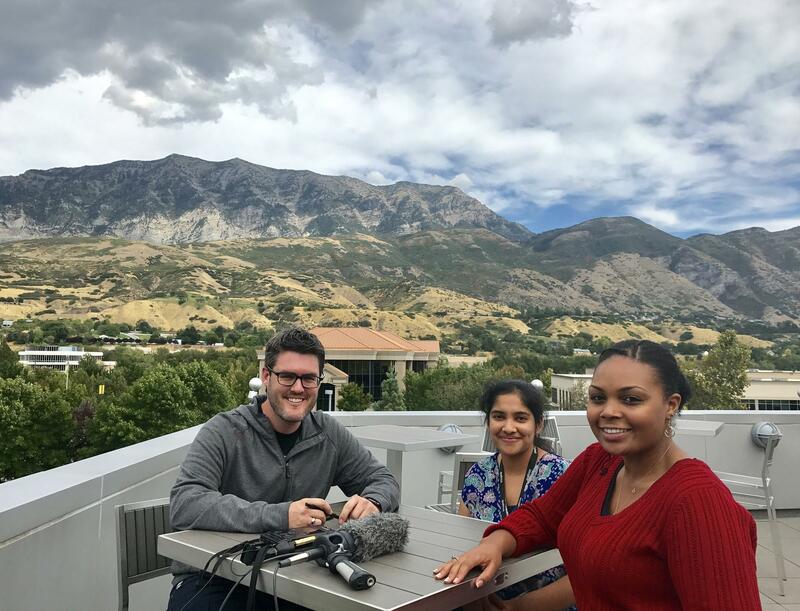 Qualtrics employees Mike Maughan, Nayana Penmetsa and Precious Smith enjoy mountain views on the company’s terrace. All three came from out of state to work for Qualtrics. But Chase Zenger used to work at Qualtrics, and he says tech managers in Utah know that their wages are a problem. When he was at Qualtrics, Zenger remembers the company doing a study to compare the pay of its own employees with those at other tech companies. The pay bump wasn’t enough to keep Zenger in Utah. He says the geographic pay disparity is especially tough for the state’s mid-level tech workers. “When they do a side-by-side comparison, again, even with the cost of living adjustment, there is this sense that they’re not being paid as much as they could be making elsewhere,” he said. Zenger said there are plenty of reasons for some tech workers to stay in Utah and make a little less money. It’s easier to buy a house and raise a family here. He also says he misses Utah’s mountains and the work-life balance. “I personally think at some point, we will end up back in Utah, working for one of these companies,” he said. But Zenger says the faster route to acquiring the leadership skills, pay and professional network he wants weren’t in the Silicon Slopes, but in Silicon Valley. This story has been updated from an earlier version to clarify Mike Maughan’s comments. A new national report shows that there is a shortage of workers with developed skills in science, technology, engineering, and math (STEM). The Brookings Institution report analyzed how long job vacancies were posted last year for various occupations. The study’s author Jonathan Rothwell says STEM jobs took the longest to fill everywhere across the country, indicating difficulty finding workers with adequate skills. 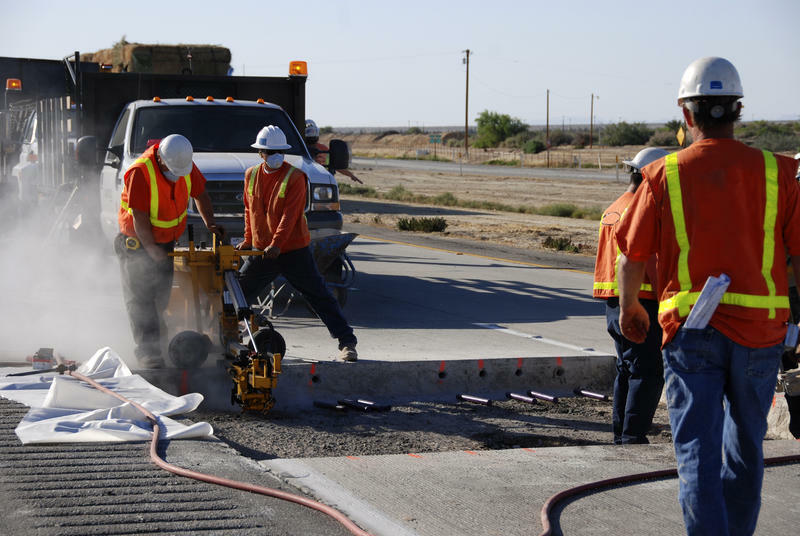 Utah may be experiencing low unemployment and high job growth, but many businesses are still struggling to find qualified workers to fill jobs. 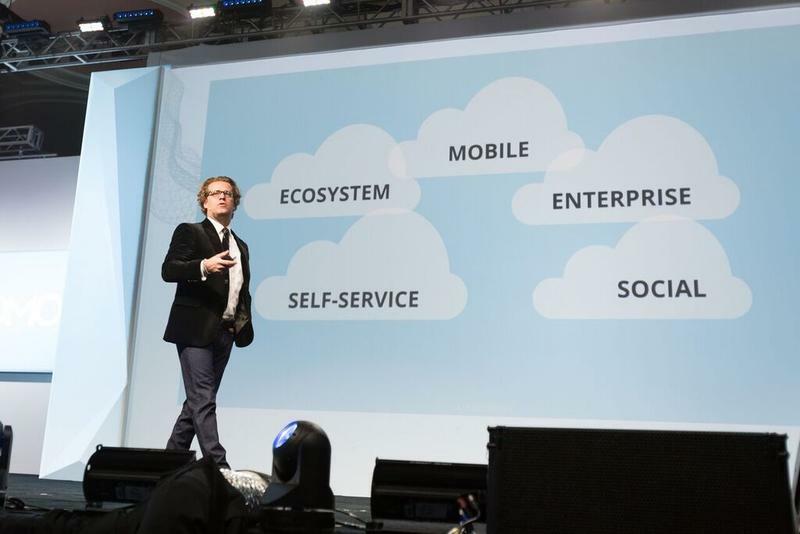 The CEO of one of Utah’s largest tech start-ups Domo made a major announcement this week. Two Utah nonprofits are combining forces to raise the state’s profile in the tech and startup world.